I first saw Matt perform at the “All about us conference” in July 2008 and I immediately felt that he was someone to whom the pupils, especially the under-achieving boys could relate. He came into school to run two days of Slam Poetry sessions. Initially he performed assemblies for two year groups and he also ran an extended interactive assembly for Year 7 based on the theme of ‘Citizenship’ in which he performed a poem he had written for the occasion. He then ran several one hour Poetry Slam workshops for year 10 & 11 pupils in which he encouraged them to find rhyming words and then create their own ‘slam’. Not only did staff comment on Matt’s performance in the assemblies, but the staff involved in the sessions were astounded by the focus and levels of participation from the underachievers.His performance will leave everyone in the room lost for words; which is good because he’s got plenty! I’d definitely recommend him to anyone. I think that today was really good and it has made me like Poems. It was brilliant! A lot of fun. My thanks to Matt, very well done. Good! Great! Amazing! Loved it! Jamazing (good)! Mine was best, better than Matt’s. Today was the best day at the library because I loved doing poems. Today was great. Today was brilliant” Matt made me feel like a poet and I am going to practice more poetry. I thought it was fun. I learnt lots of poem. It was interesting. I hope I can do it again. This was a great event. 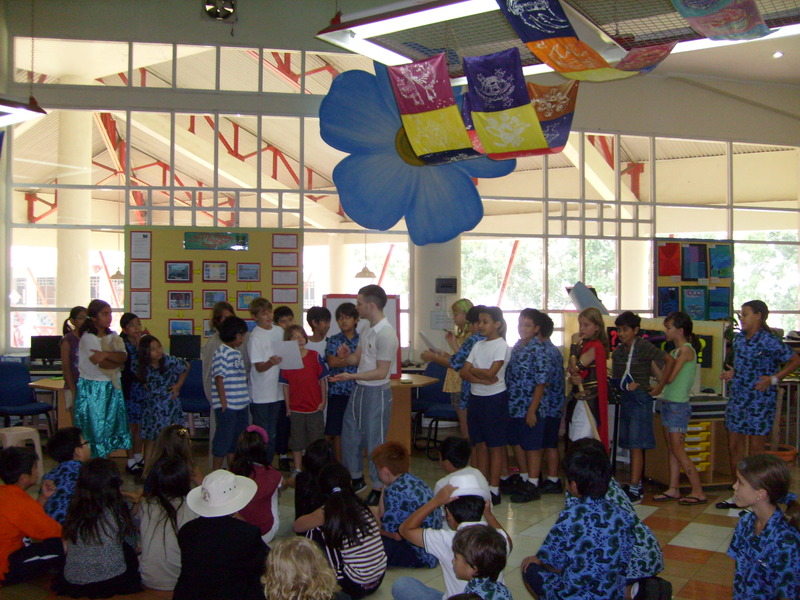 Matt is a very talented poet, who got everyone involved and appealed to all the children of different ages. It was wonderful to see all the children joining in with so much enthusiasm! What a brilliant afternoon, myself and 2 children have had a great time and they now want to be ‘poets’. Matt was fantastic and very handsome too!!! I loved seeing you matt, can we do it again please? When I came I thought that it would be boring but I realised poetry is great. You did rhythm and rhyme and I’d like to say thank you Matt Windle you taught me that poetry is brilliant. The Yardley Youth Festival Poetry workshop session ‘Its good to be me! Good, excellent, brilliant, the best fantastic. The session was informative and I think it will help children in their writing. It helped me with my english. Really good, 10/10!’. Matt – 100/100’. Brilliant, inspiration for the kids. Please come again to host another poetry workshop. We look forward to it! and for being the source of our inspiration. Please come back for a another chat. we r so sad it had 2 come 2 an end. we are so srry we had to say BYE!!! Well, I didn’t know it existed, I’m such a fool! We hope you come back and have a chat! We fell into your spell, that’s why we did well. Matt is a very inspirational person, when I first saw him I expected him to rap about gangs and crime, I was surprised when he said he was a poet. I believe he is inspirational because he has made something of a life which people believed would fail. I felt that poetry was boring until he introduced me to slam poetry. Matt showed me slam poetry and I think that it is an excellent way for teenagers to express their thoughts. Year 11 pupil, Fairfax School. 'like' the Matt Windle poet facebook group.